Yesterday we told you that cvpcs managed to find a way to put together a CyanogenMod build for the DROID X, despite its locked bootloader. 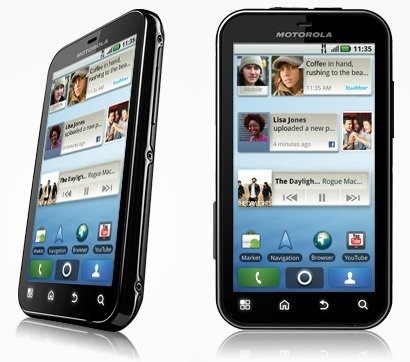 It turns out that the DX wasn't the only locked up Moto device that was getting CM-ified, as Quarx over at XDA has ported CM7 to the Motorola DEFY. This build is basically usable as a daily driver, with everything aside from 720p video capture and WVGA photos working. Considering it's still listed as RC0, that's not too bad - but it still has some bugs to work out, according to the source thread at XDA. If you feel like giving this a shot, head over to XDA for the download, installation instructions, and any caveats that you should be aware of.